The day it becomes clear that your B2B company’s lead-generation strategy is finally starting to work is a major milestone. Now, all your sales team needs to do is convert those leads and it will only be a matter of time before you see massive profits. Unfortunately, those profits may never come if you don’t manage the cost of every lead. 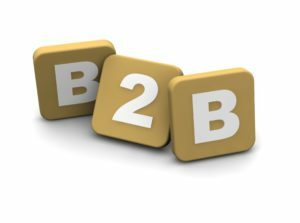 The average cost of a lead differs a lot across B2B companies, but it’s never an insignificant amount. 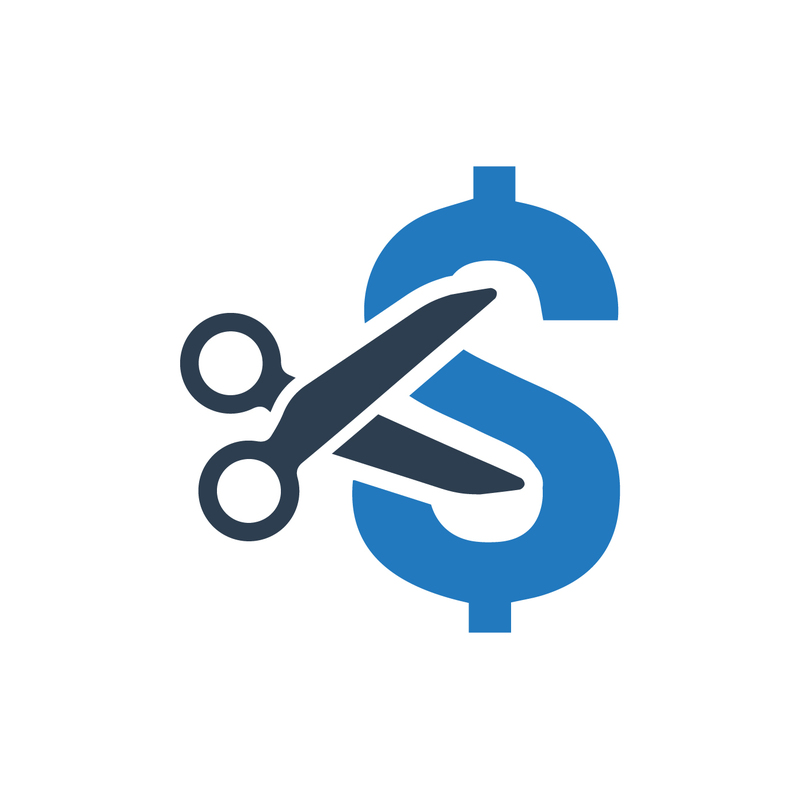 Depending on your conversion rates, those costs can quickly pile up, eating through whatever revenue you may eventually earn from a new client. That’s why one of the best things you can do to improve your company’s profitability is simply reducing the cost of every lead you earn. Generally speaking, quicker conversions are cheaper conversions. One reason the cost of a lead often spirals out of control for B2B companies is because they have such long buyer journeys. Those are only going to get longer, by the way. To keep your ROI headed in the right direction, though, don’t overdo it with these ads. Not only will it cost you more, but, at some point, the frequency may become annoying to your audience. Another way to lock in leads much quicker is by using a chat software on your website. These platforms are great for not just answering leads’ questions during their discovery phase but also taking extra steps to prove the value of your company (e.g. recommending resources, providing expert advice, etc.). Chat software offers the highest customer satisfaction rating by channel, which says a lot about what it can do to help make the right first impression with a lead. That said, chat software isn’t a silver bullet. It’s no guarantee of success. Just like with any other platform, it’s all about how you use it. If you want chat software to drive down the cost of every lead, you need more than just some automated message. At least during normal business hours, someone has to be responsible for responding to leads in a timely manner. Outside of business hours, use an automated response to arrange a follow-up conversation. 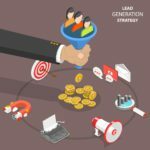 When it comes to the cost of a lead, it certainly makes sense to focus on the generation portion of the process – the very top of your funnel. The more leads you can generate, the better your chances are of increased conversions, which usually drives down costs. However, this only works if the bottom of your funnel is performing well. 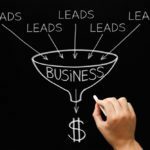 No matter how many leads you’re able to regularly generate, optimizing the bottom of your funnel must be a major priority. 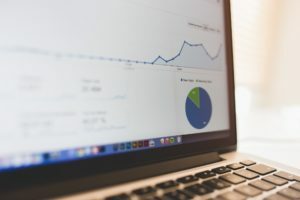 Content Marketing – This might seem obvious, but if you’re not producing content solely for the bottom of your funnel, that needs to change ASAP. Creating content to drive traffic is important, but if you have nothing to set up your sales team for success, your conversions will suffer. 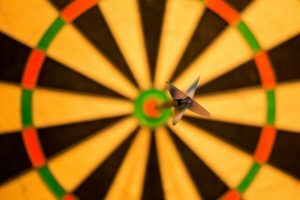 Account-Based Marketing (ABM) – If content marketing is the traditional no-brainer, ABM is the new up-and-coming strategy that will soon be commonplace across most industries. In short, with Account-Based Marketing, you zero in on a specific company and market directly to them. For many companies, a hybrid approach makes the most sense – using ABM only in the very final stages of the funnel. 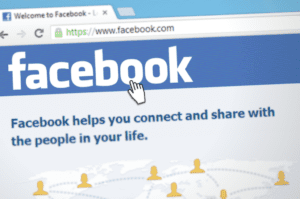 In that case, having plenty of bottom-of-the-funnel content available will be a huge advantage, as you can curate which options to send them. Each of the strategies listed above will go a long way toward reducing the cost of every lead you attract. Used together, the combined effect will be a massive drop in overhead. Still, if you want to enjoy greater profitability much sooner, the answer is Hushly. Our powerful platform will immediately add a positive ROI to all the content you produce by delivering you verified email addresses for everyone who views it. If you’d like to see our user-friendly software in action, we’d love to offer you a free demo.